Win Tickets + Camping Passes To The 2018 Taste Of Country Music Festival! Want to see Eric Church, Florida Georgia Line and Sam Hunt at the 2018 Taste of Country Music Festival? We've got your tickets. 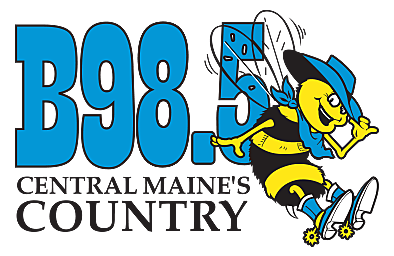 The huge event, which also features Justin Moore, Dustin Lynch, Leann Rimes, Kane Brown and many more, is happening June 8-10 at Hunter Mountain, N.Y. and B98.5 has a pair of 3-day festival passes PLUS tent camping for you (must bring your tent)!